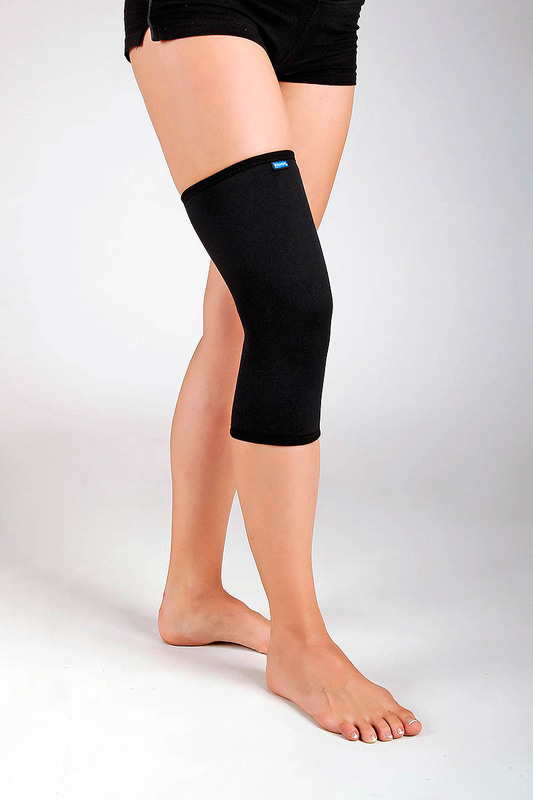 All-textile sleeve elastic knee brace made of neoprene to provide for good elastic and thermal properties. 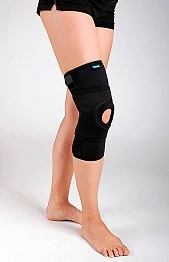 The knee is the largest joint of the human body, which is constantly exposed to heavy loads. 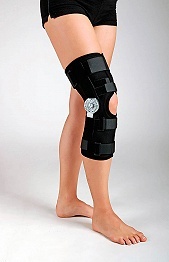 There are many different knee disorders, syndromes, inflammations, injuries, and so on. 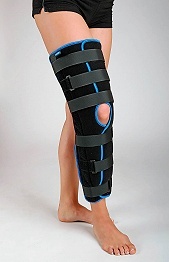 Knee pain can be caused by a trauma or unequal leg length, flat feet or overweight. 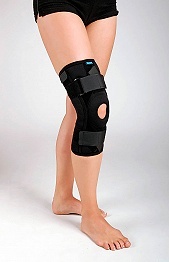 In many people in their fifties, knee pain is caused especially by arthritis, which damages the articular cartilage. 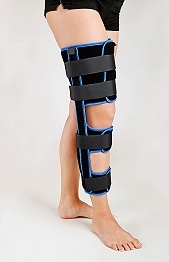 In particular, people in job positions with excessive physical exertion are affected. 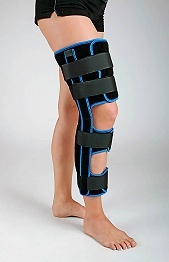 PANOP bandages and braces provide comprehensive solutions for postoperative and conservative therapy. Which part of your body do you care about?